An interview with Ana Kasparian, co-host of The Young Turks, about how she found her voice before entering the media world, how she deals with criticism, staying positive, preventing burnout and her responsibility as a leader. 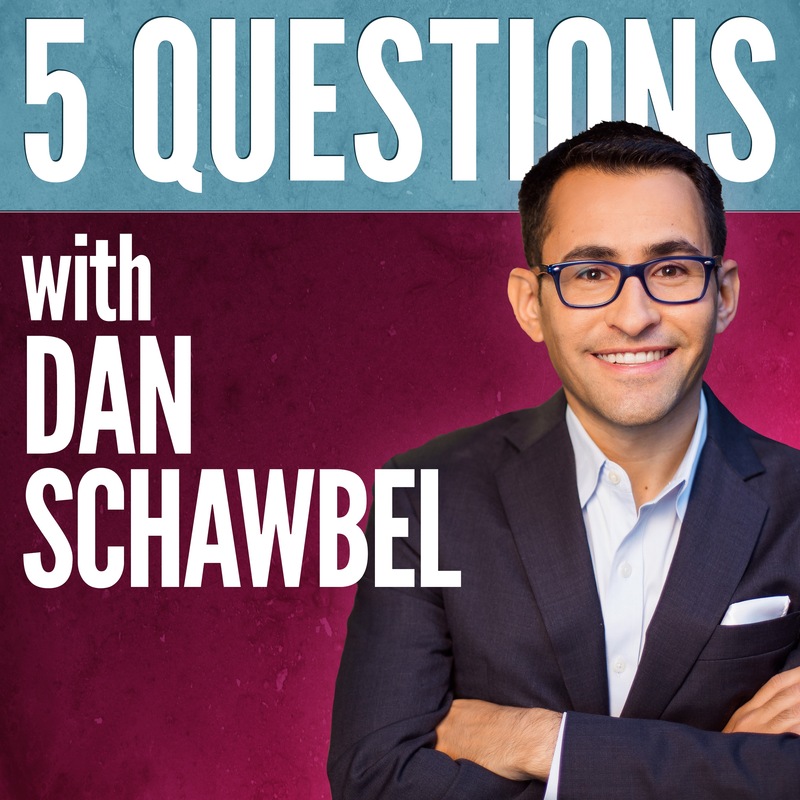 Welcome to the fourteenth episode of 5 Questions with Dan Schawbel. 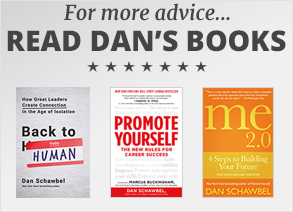 As your host, my goal is to curate the best advice from the world’s smartest and most interesting people by asking them just 5 questions. Ana Kasparian was born in Los Angeles California. She is the daughter of Armenian immigrant parents and learned how to speak English as a second language after watching Sesame Street. Ana was a performer in her childhood dancing ballet from 3 to 19 years old. She completed her Bachelor of Arts Degree in Journalism and a Masters Degree in Political Science at California State University Northridge. After graduating, she became an assistant producer with CBS Radio news stations in Los Angeles. In 2007, after stints at AOL News, YouTube, TidalTv and On Point, Ana became the producer and co-host with Cenk Uygur of The Young Turks, a progressive news and commentary program on YouTube with over 4 million subscribers and over 34,000 videos. She’s been recognized on the Forbes 30 Under 30 list and has won several awards including a Webby for Best Web Personality and Host, and a Streamy Award for Best News and Culture Show. She’s been teaching broadcast journalism at her alma mater and speaks at many universities, conferences and political events. Where did you originally find your voice before entering the media world? How do you have the courage to put yourself out there despite criticism? How do you stay positive despite all the negativity around you? What is your responsibility as a leader for our generation?